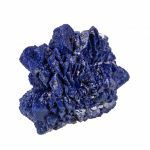 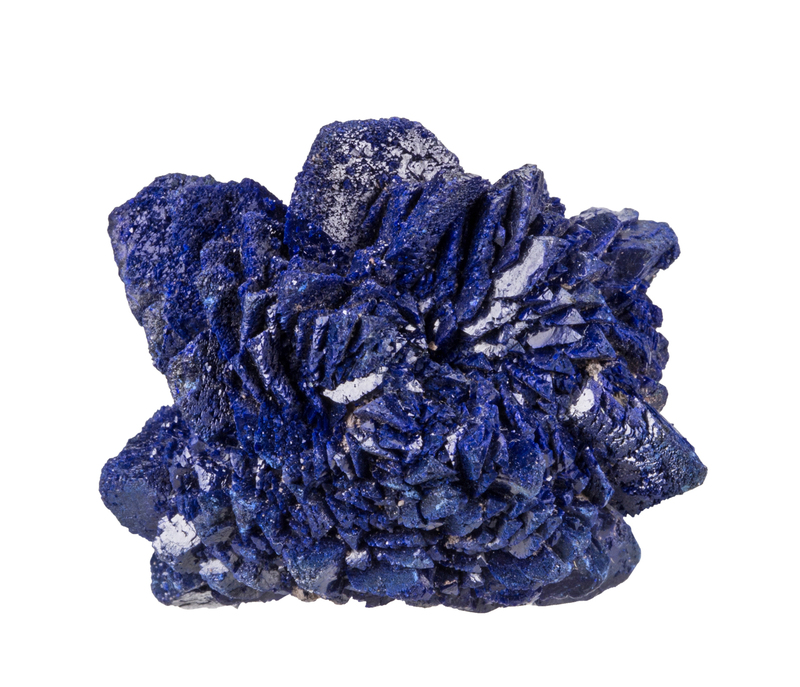 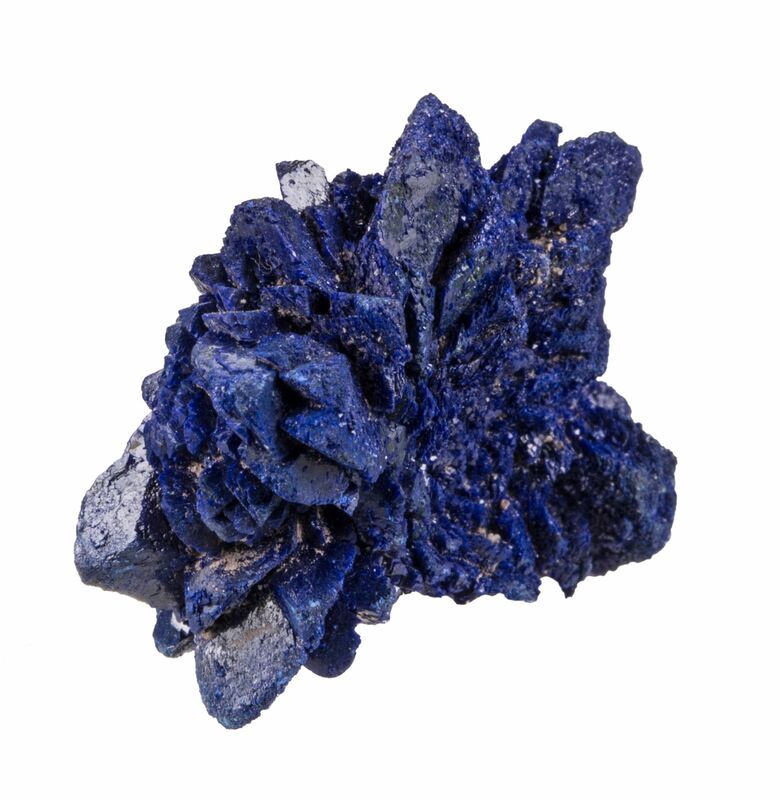 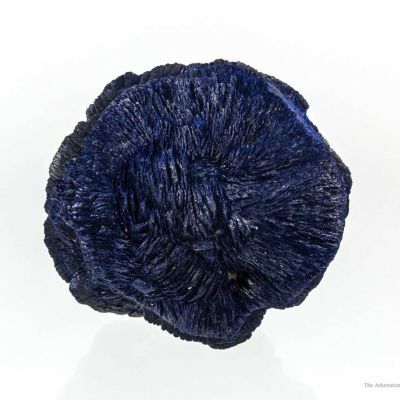 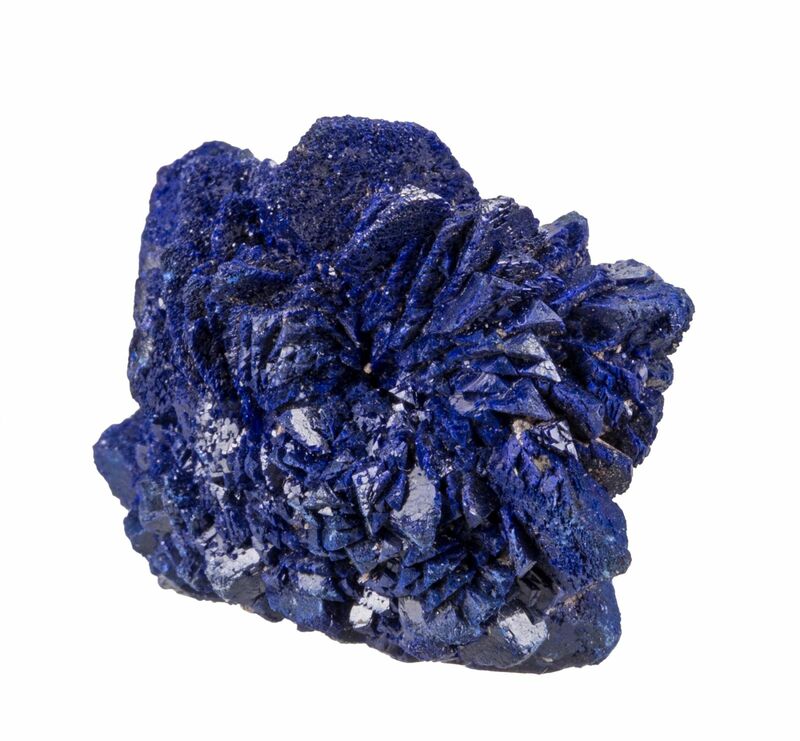 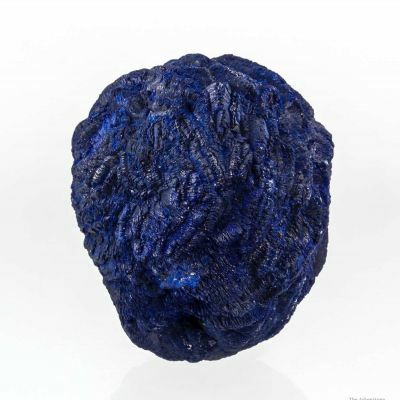 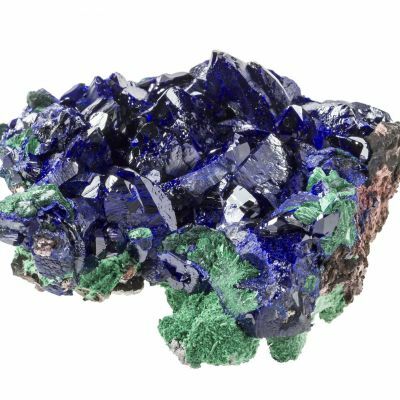 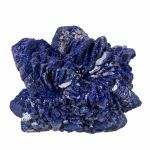 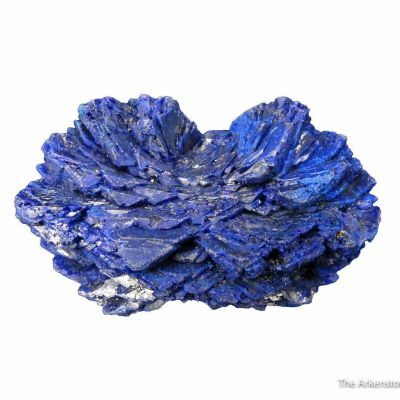 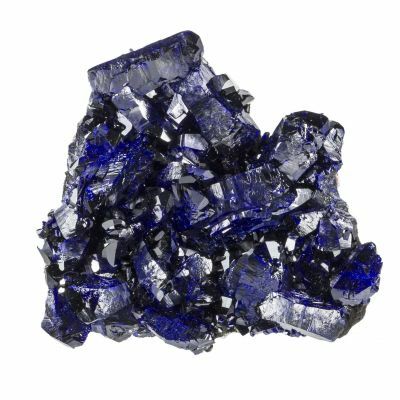 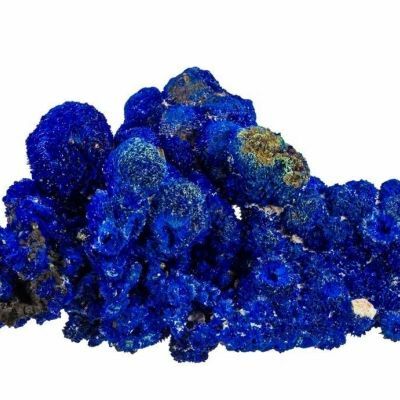 Attractive, richly-colored rosette of Azurite crystals from the famous old portion of the Bisbee Mine in Arizona. 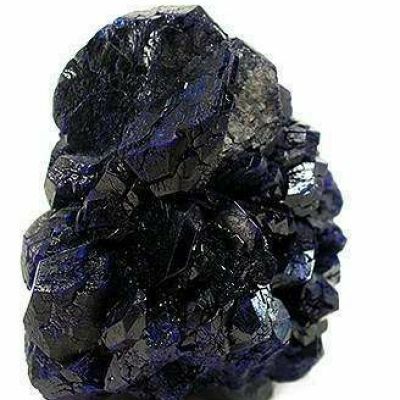 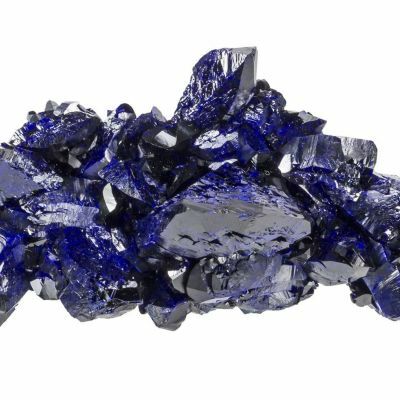 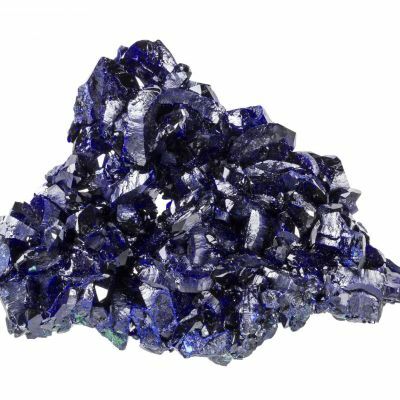 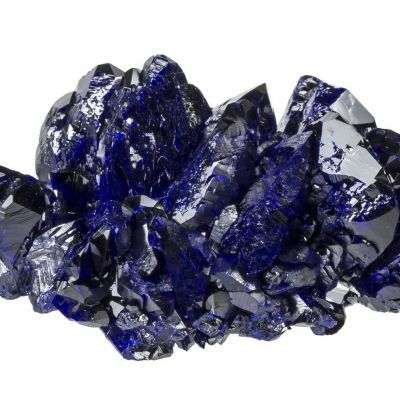 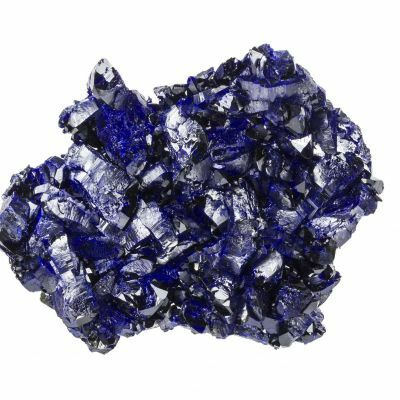 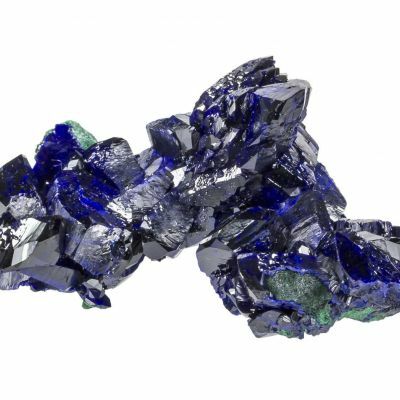 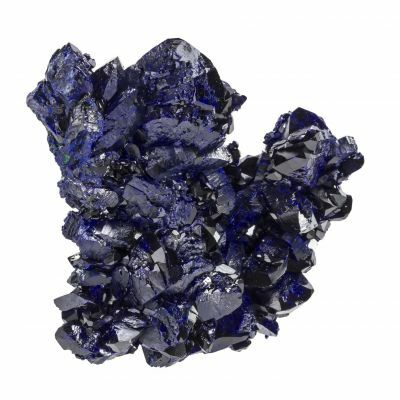 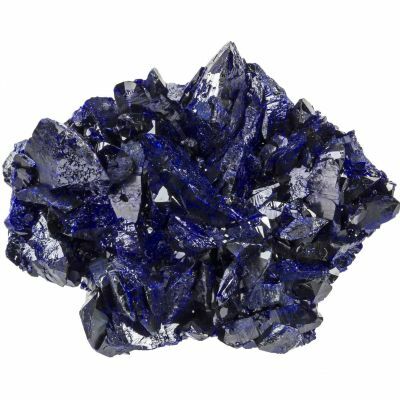 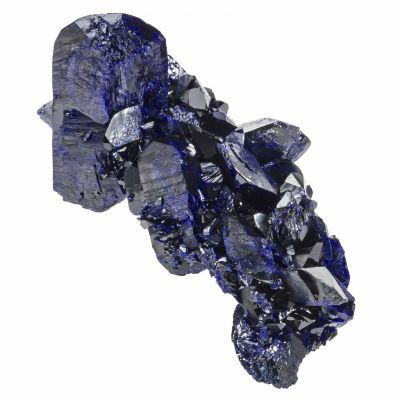 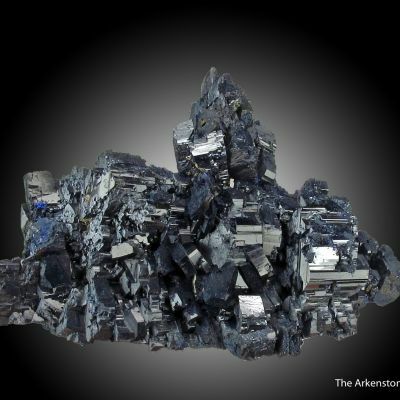 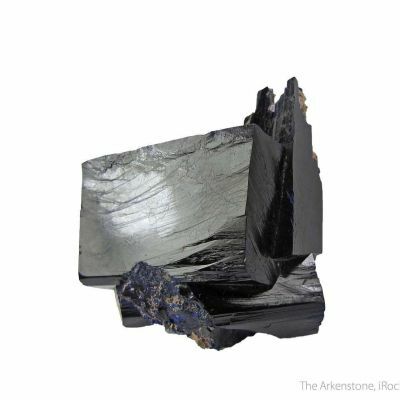 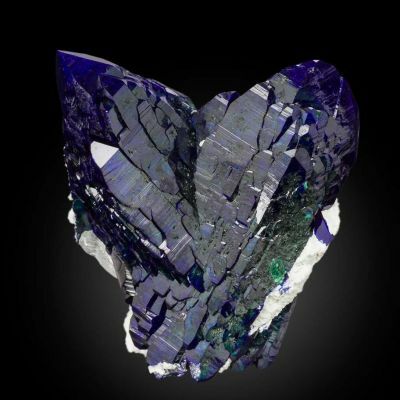 The faces of the crystals, though slighly pitted, have very good luster, and there is a secondary overgrowth of micro-Azurite on some of the edges and terminations. 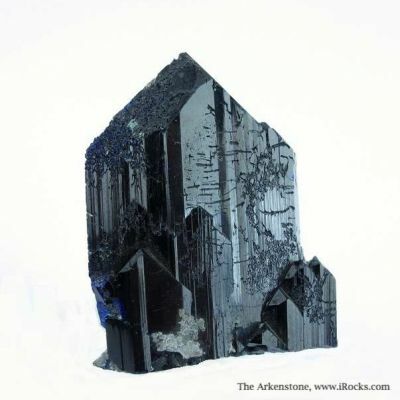 The largest crystal is about 7 mm, and the overall aesthetics are good. 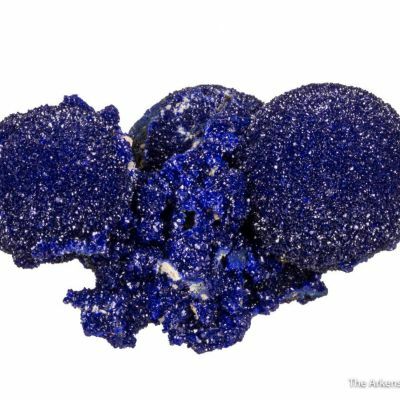 A nice, representative piece from this area.